Almost every week day for weeks I've been working OVERTIME - earlier than 9:00 am and certainly much later than 5:00 pm. 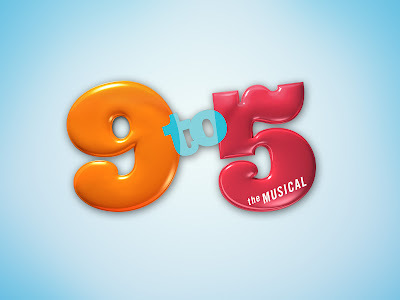 But tonight, if I manage to escape, I'll be seeing 9 to 5: The Musical at the Marriott Marquis. I am SO EXCITED! hmm... funny you post this today. I've been humming the song "9 to 5" in my head all day long at work today.